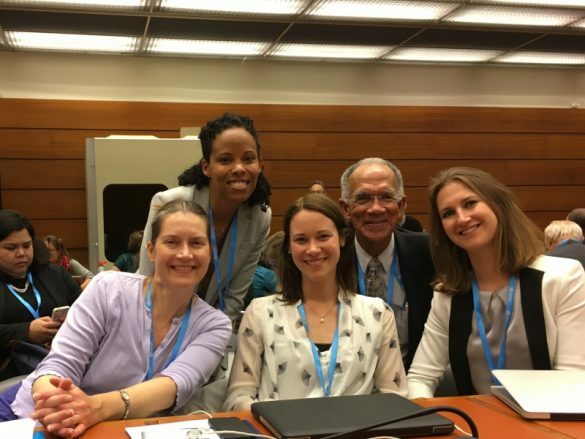 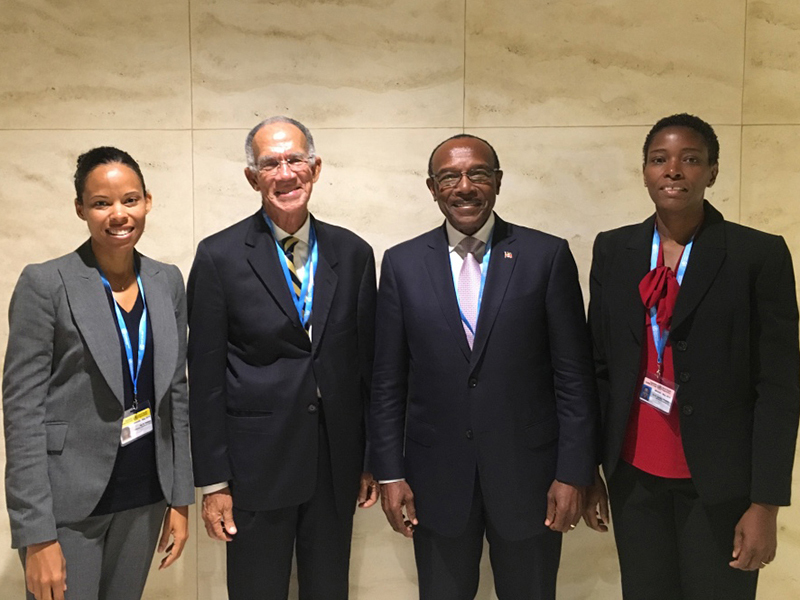 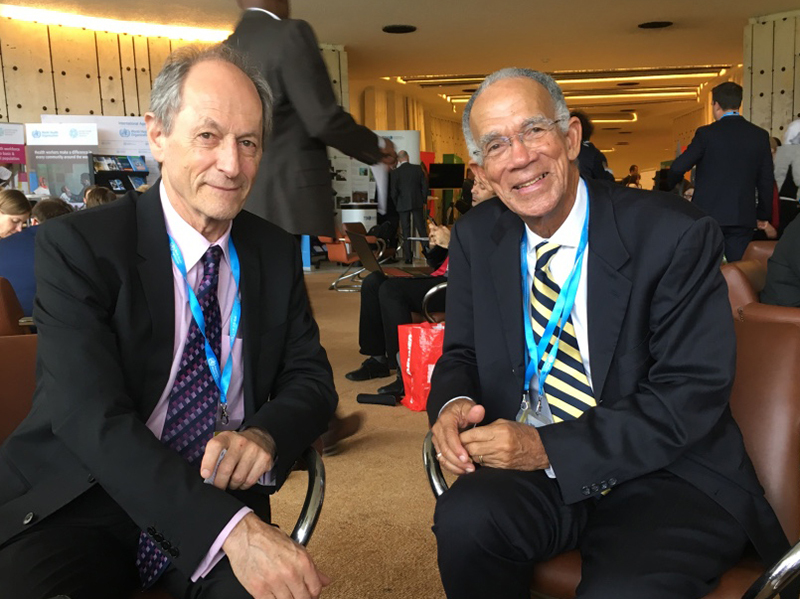 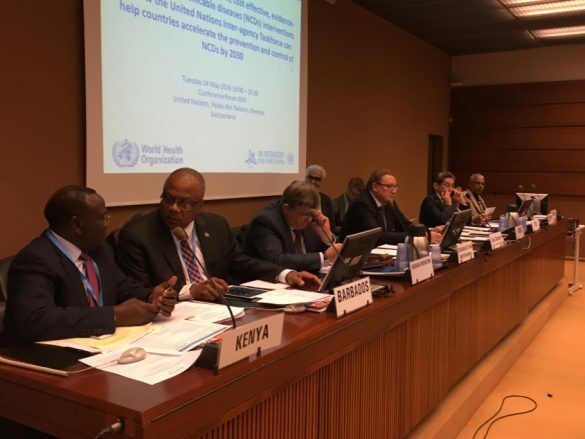 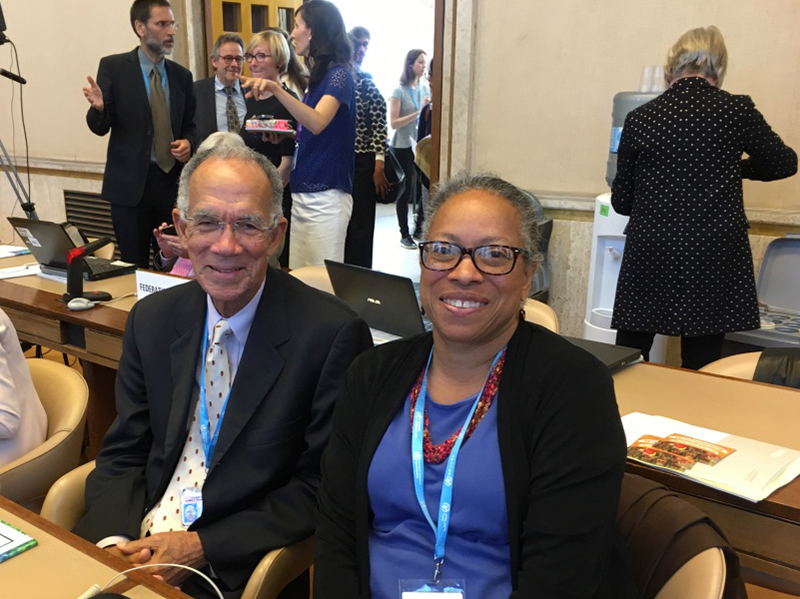 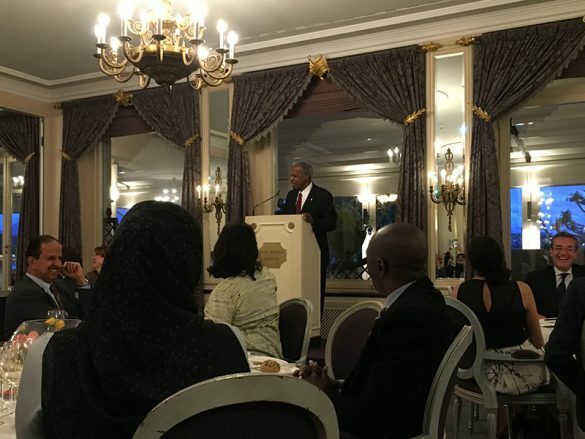 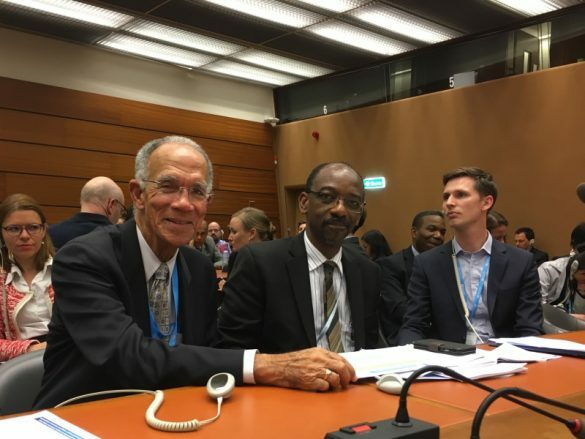 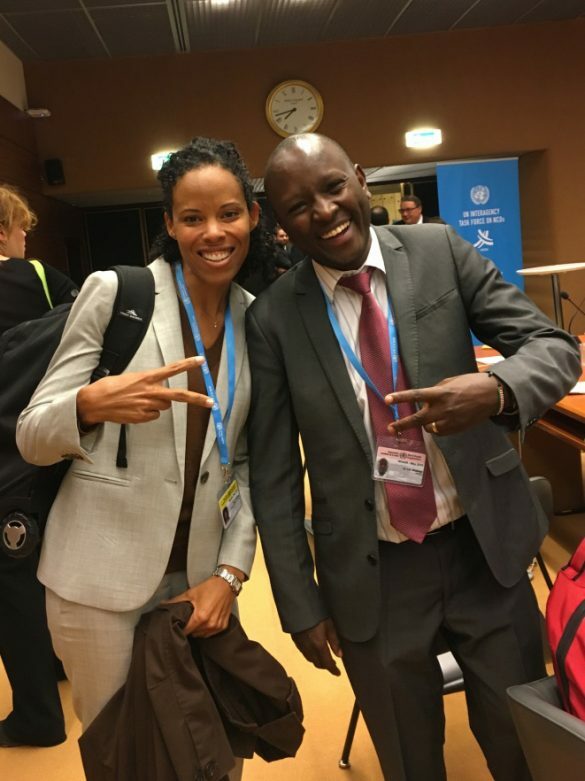 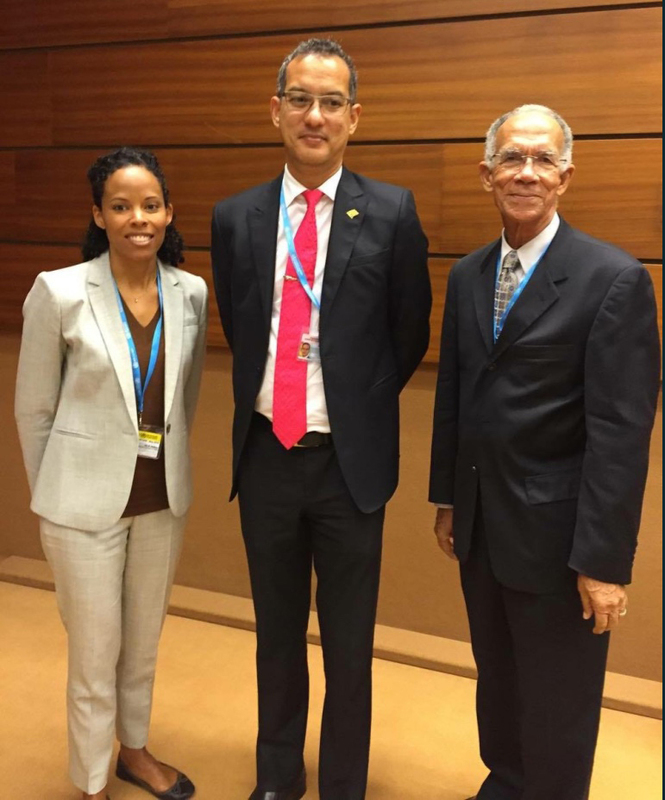 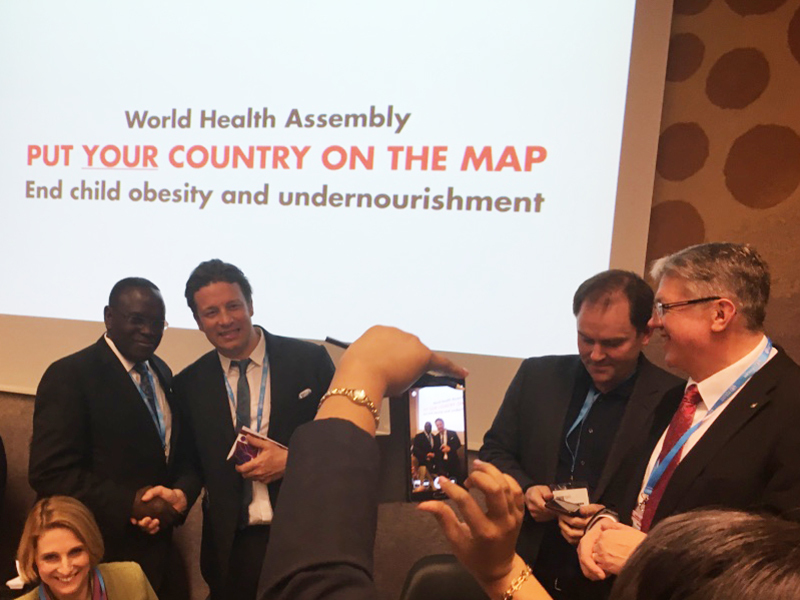 Images from the 69th World Health Assembly in Geneva 2016 where the Caribbean region was represented by many CARICOM leaders along with the HCC. 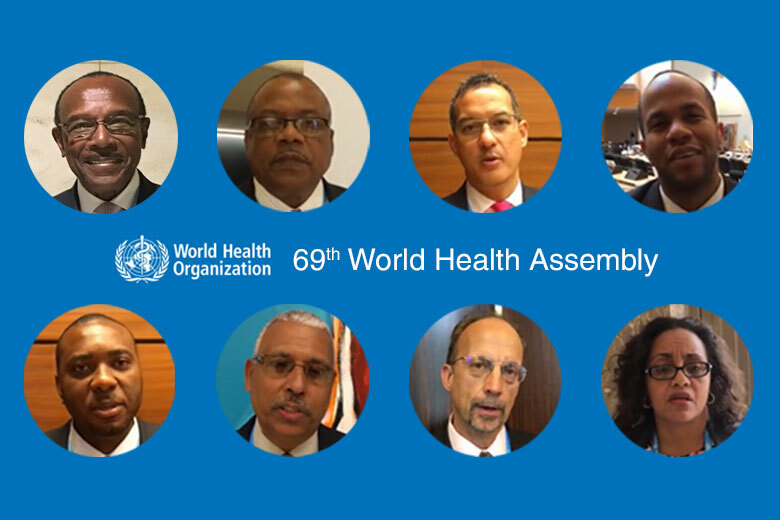 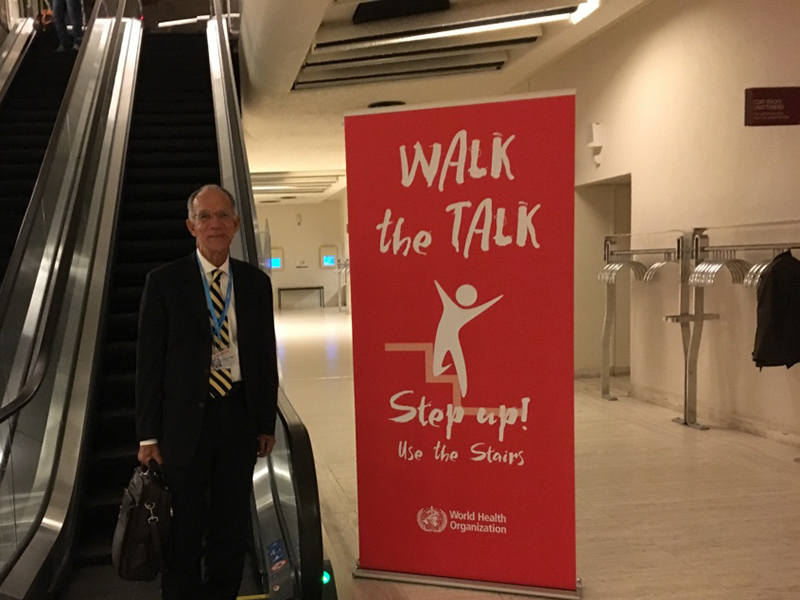 See more detail on the World Health Assembly here. 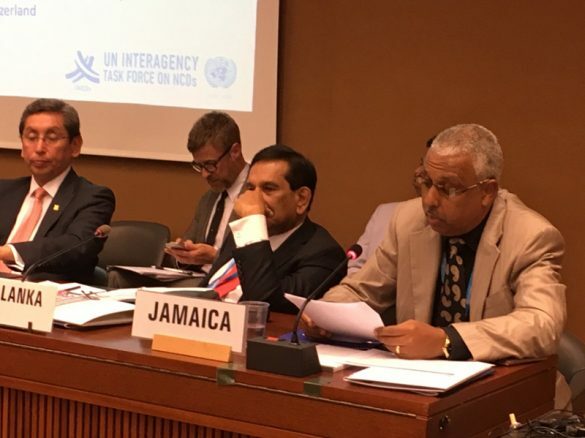 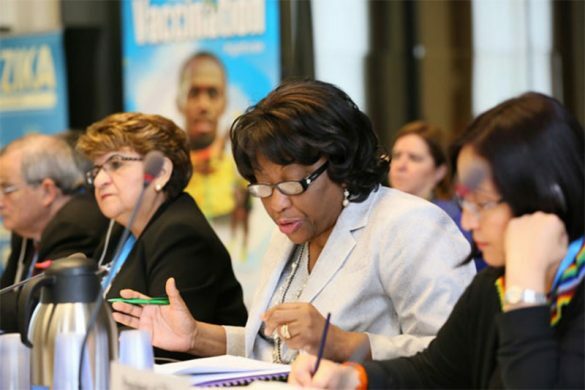 See CARICOM leaders sound off on NCDs and the WHA here.